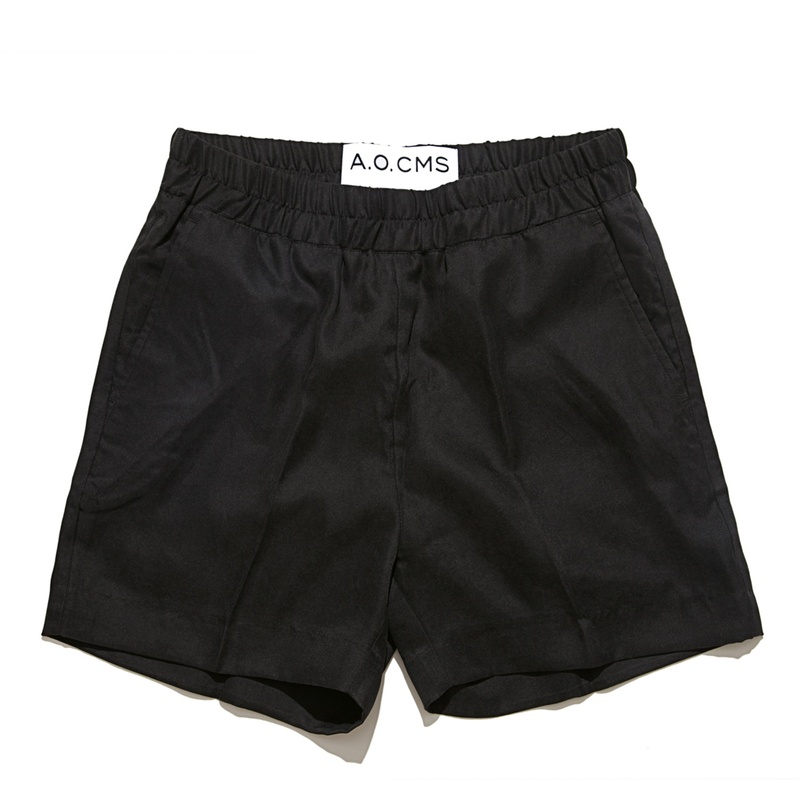 Modal mix shorts with 71% modal and 29% polyester with peech finish. Twill woven. Classical length. Loose cut short with elastic waistband for comfort wearing. Slanted side pockets and two paspoale back pockets.